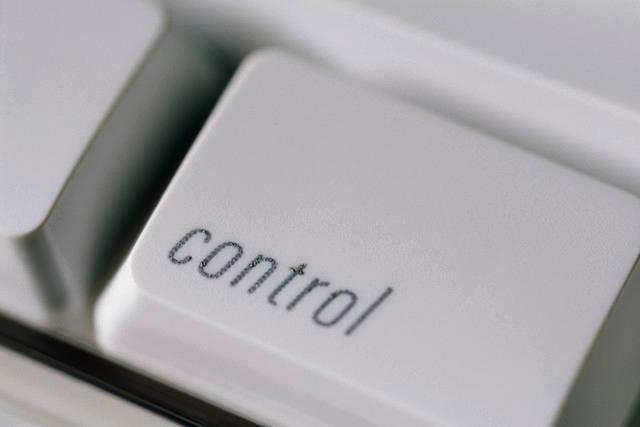 I have always struggled with the concept of “control.” Even in my family, I’m not alone; I come from a very long line of “control” junkies and it’s just who we are. It wasn’t until this phase of my life that I realized that “control” is just an illusion, and that the more I thought I controlled, the less life was truly in line with what was supposed to happen. I shared with that patient that I don’t believe in mistakes or cosmic accidents, but that life happens exactly the way it is supposed to happen. The one thing I have wanted everyone to take away from life recently is that no one has complete control of every aspect of his/her life. There is no control in life except how we react to how we are treated. There is no controlling life’s outcome or believing that you have so much power in how it is going to end when there are SO many players involved. Hopefully, it helps to know that no one is control of anything other than how he or she handles how they react to their situation. At best, you are in control of how you react to people around you. You are not in control of how people will interact and react with you, but that the only control you have is how you react to them. You don’t have to feel you failed because life didn’t turn out “the way it was supposed to.” The belief that you have control is an illusion… the knowledge that you are in control of how you understand people, is key! This entry was posted in Character Development, Uncategorized and tagged #illusionofcontrol, #JLLB, #theconfidencepost. Bookmark the permalink.